This recipe has been in our staple of recipes as far back as I can remember. My Mom and grandmother made certain there was always yummy homemade baked goods in the house. 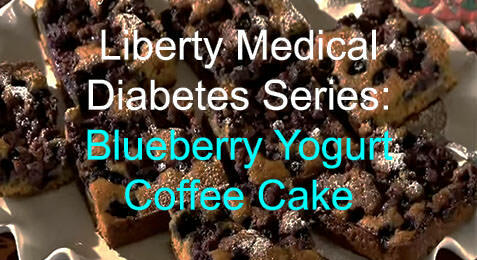 I make it with fresh blueberries, applesauce, and low-fat yogurt for a lighter and healthier version.